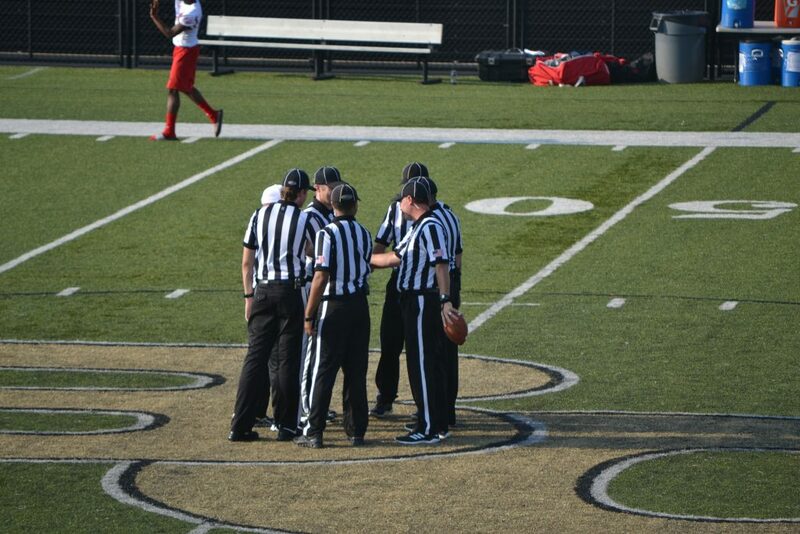 If you love football, officiating can be a very rewarding way to stay involved with the game. We’re always looking for new officials! If you’re interested and would like more information, reach out directly to our assigner, Keith Morgan, at (606) 231-6405 or email him at- ckfoa.assignor@gmail.com. Attend the CKFOA meetings and training for new officials (see calendar on the website); Meetings and training starts on July 23rd, 2018 at Frederick Douglass HS.